To transfer a .eu domain to SuperHosting.BG, you first need to make a domain transfer service on SuperHosting.BG’s website. After the activation of your order, you might start transferring your domain in your customer profile » Domain Transfer » Start transfer. After a successful domain transfer, the domain is renewed for 12 months, preserving the period remaining before the transfer. The transfer itself is free, and the fee due is for domain renewal. Before initiating a domain transfer you must have an Authorization EPP key for the domain. You may see the authorization code in the control panel for domain management at the current registrar. If the code is not visible in the current domain management account or cannot be requested, you should ask your registrar to provide it to you. For .eu domains the authorization code contains 16 letters and numbers separated by dashes in the following format: XXXX-AAAA-BBBB-CCCC. Note: In case the code is incorrect or it has expired (the validity is 40 days), please contact the current registrar and request a new authorization code. Afterwards you will be able to initiate the transfer. After the code has been successfully entered, you must fill in registrant data. You might change the data or keep the data you already entered. After the data has been verified, initiate the transfer by clicking the Initiate domain transfer button. The current DNS records will be kept after the domain is transferred. You may change the records right after the transfer is successfully completed under Domain Management » Settings in your customer profile. Important: After entering the correct code and clicking on Start Transfer, the domain transfer will immediately begin. 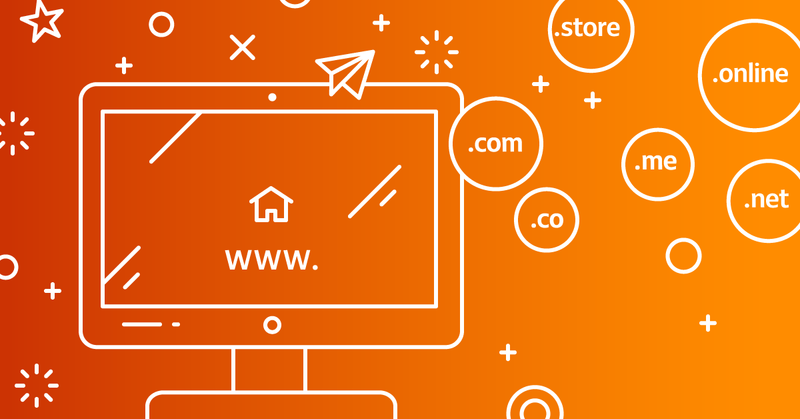 After you receive a confirmation for a successful domain transfer, you can manage its DNS settings through your Customer Profile » Domain Management » Settings. Note: The transfer of a .eu domain may not happen if the domain registration period has expired more than 40 days ago and the domain has been deleted. In such case you can buy the same domain if it is still available for registration.